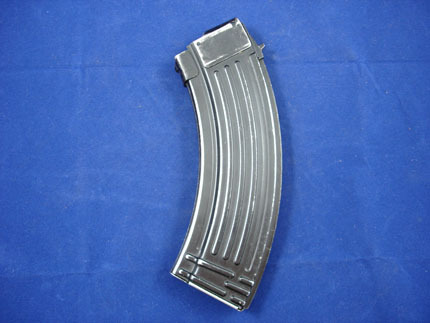 Surplus steel ribbed style back AK-47 30-Round Magazines 7.62x39. 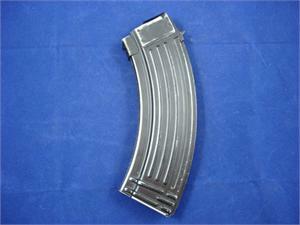 Polish country of origin, pre-ban. Good-to-Very Good: Lightly used magazine, surplus and nice, some may have minor shipping rub, etc. but overall in very good condition.